Letter of the Day = G! 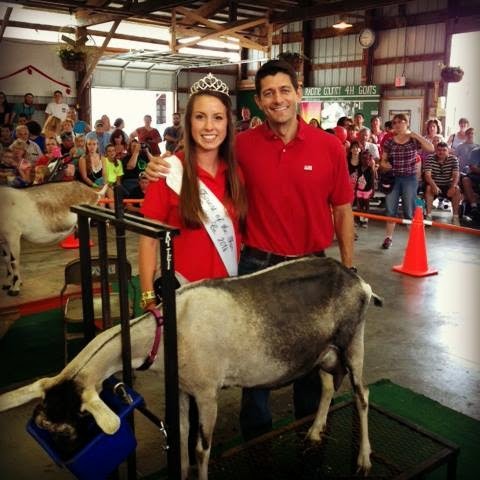 Uh...shouldn't that be Government Gasbag Groping Goat? When Paul has a pet peeve; it's remarkable how often he pets it! Reelect me and I will bring another 2 years of goat rodeo to Congress! "Where the hell is my crown and sash? Hands off or you'll be singing soprano! Ryan's the name, goat shagging is my game. "This guy really gets my goat," said Miss Fairest of the Fair.